Want to build some laughs into your event? 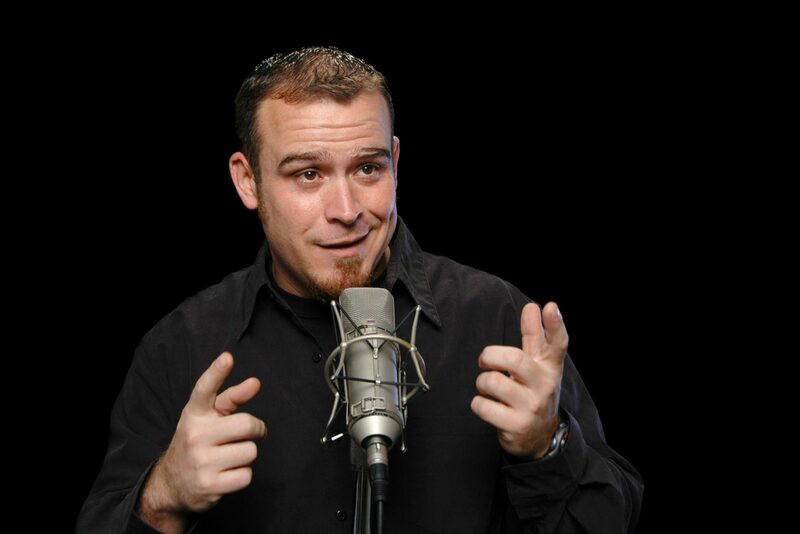 Let National Event Pros arrange a comedian to provide the entertainment. We work with a variety of talent agencies, and we can pre-select a comedic act that matches the theme and audience of your event, saving you time and ensuring a high-quality act. 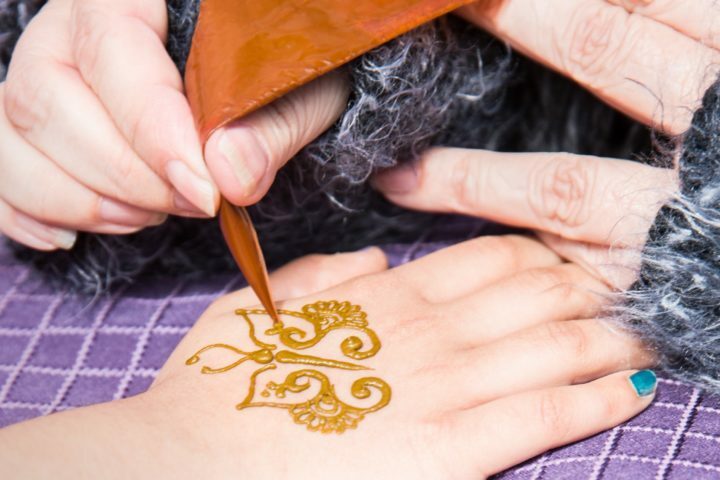 Henna is a popular, non-permanent body art method that creates beautifully intricate designs. 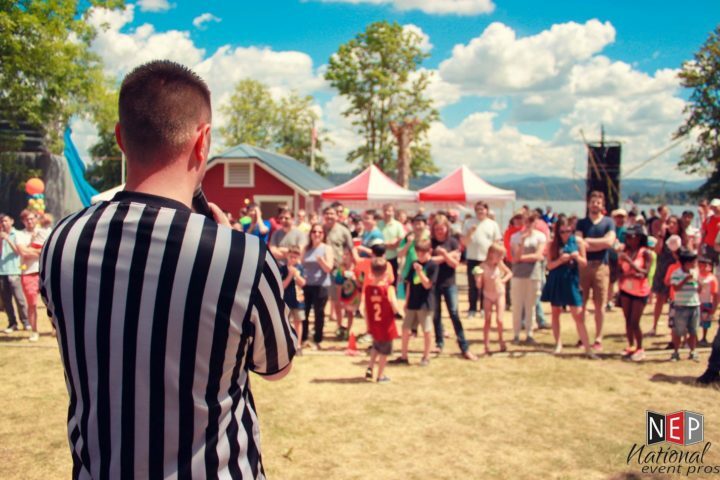 Our interactive picnic game coordinator will host the classic games for you—tug of war, gunny sack races, three-legged race, water balloon toss, hula hoop contests, limbo, and more.